Banashankari Temple is located at Cholachigud, in the state of Karnataka, about 5 kilometers from Badami, the historic capital of Chalukyas. 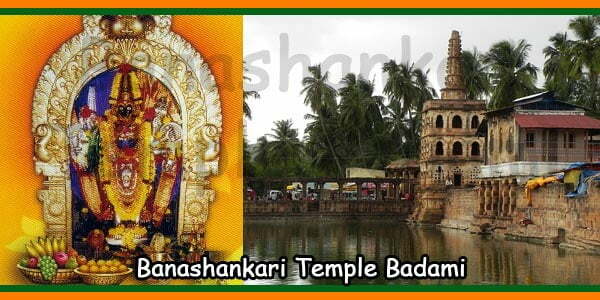 The deity Banashankari (Shakambari) is a form of Goddess Parvati. 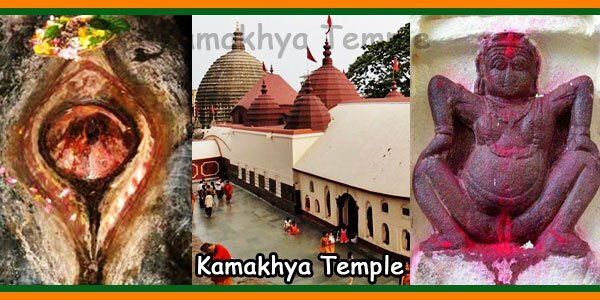 The temple is fairly old and the original structure is said to be built by the Chalukyas of Kalyan. 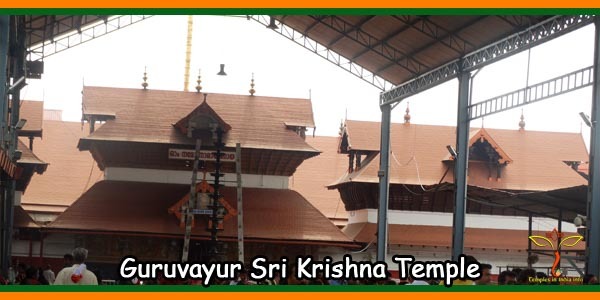 The existing temple was built in the 17th century with a Dravidian style of architecture. Banashankari Temple has considerable mythological relevance too. As per Skanda Purana, it was at this spot where Devi killed a demon called Durgamasura. 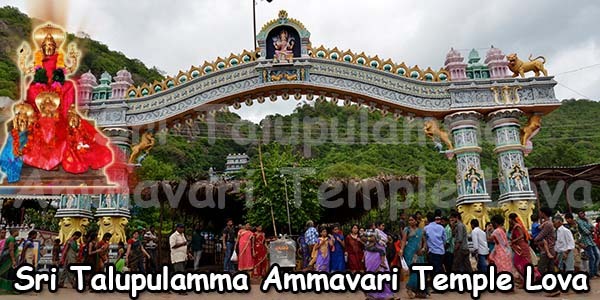 Since the temple is located in the Tilakaaranya forest, the Devi is generally known as Banashankari (Vanashankari). ‘Ban’ or ‘Van’ means forest. 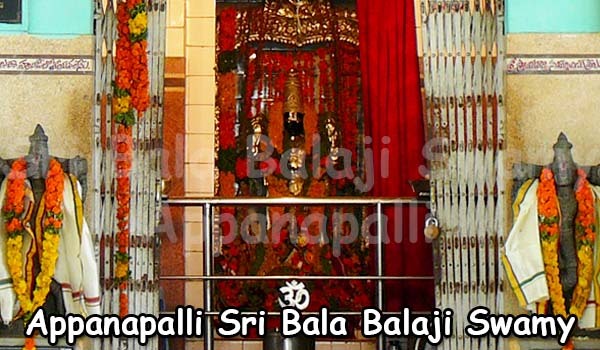 It is also believed that Chalukyas worshipped Banashankari Devi as Kuladevi. 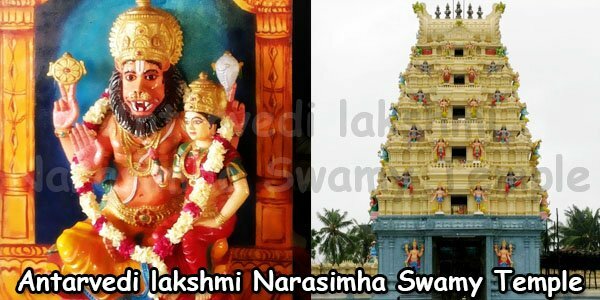 Idol of Goddess Banashankari is made of Blackstone. Here the Goddess is seated on a lion and crushing a demon by foot. 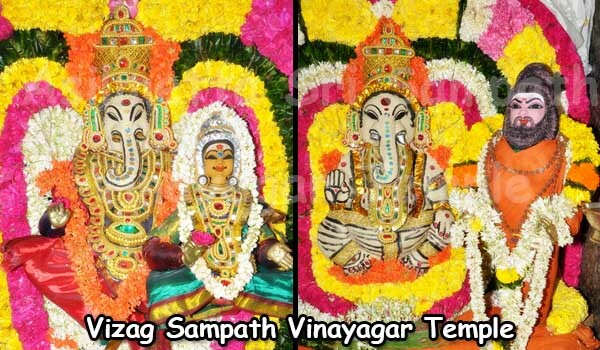 The Goddess has eight arms carrying trishul-damaruga, kapaalpatra, ghanta, Veda scripts and khadg-kheta. Presently the temple has been significantly modernized. There is a large pond called as ‘Haridra Tirtha’ in front of the temple, which is encircled by stone mantapas on the three sides. 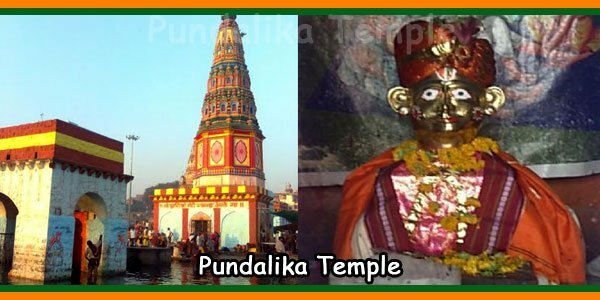 The month of January – February (Pushya-Maas) is the best time to visit Banashankari Temple, when a car festival is organized.